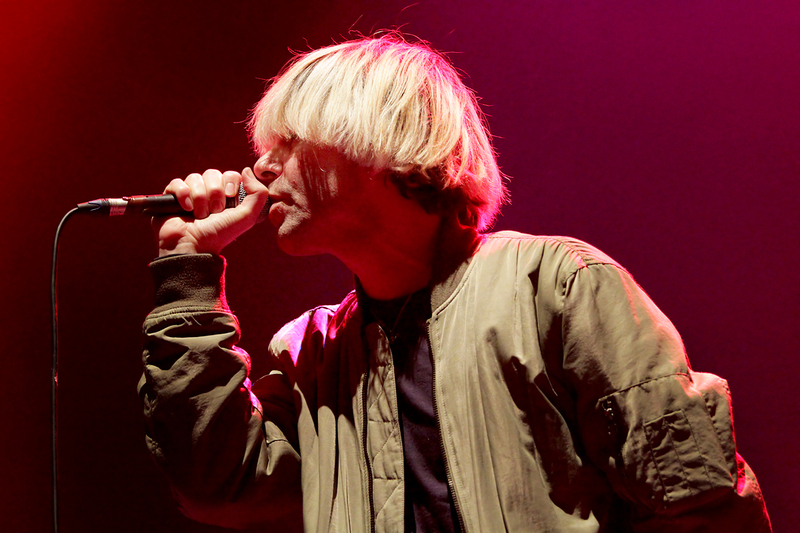 Yesterday, Festival No.6 announced the likes of The Charlatans and Everything Everything will be featuring at this year’s Town Hall Sessions. Getintothis Amos Wynn takes a closer look of what to expect. Since forming in 2012, the North Wales based festival has welcomed a series of huge acts to the family friendly event; this one is shaping up to be the best yet. Held in Portmeirion, the award-winning Festival No.6 will takes place between the 6th and 9th of September. 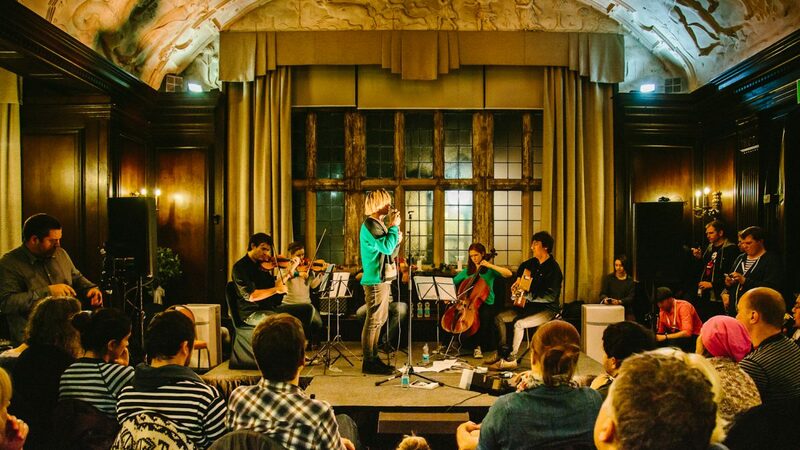 The Town Hall Sessions, set within the Grade II listed Jacobean Town Hall, is a central part of the event; where renowned artists will play orchestral versions of their work alongside composter Joe Duddell. He also praises the festival for its “commitment to original programming,” along with the venue providing a ‘magical’ one-off experience. 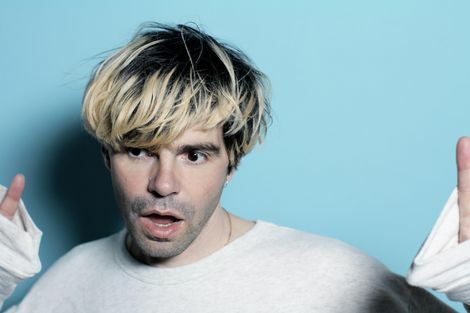 Two of the big names headlining this year’s event are Tim Burgess and Mark Collins, of The Charlatans, who will be giving crowds a chance to hear a range of songs from the bands 13 studio albums in a whole new unique way. Meanwhile Manchester four-piece Everything Everything are also on the bill and will be performing along side an orchestra for the first time since 2010, with the promise of delivering a new slant on some of their songs. London based electronic quartet, Haelos, will also feature; as will Shadow Party, who are performing exclusively. With their first album recently completed, it’ll be a treat for fans to see the synth-pop dance outfit appearing at The Town Hall sessions. Finally, twenty-year-old singer songwriter, Fenne Lily will be appearing as well. The Bristolian released her debut album, On Hold, in April and will be amongst the artists at No.6 festival a whole new side to their music. With a great line-up being assembled, as well as plenty more being arranged, event organisers are hoping to top all that has come before.